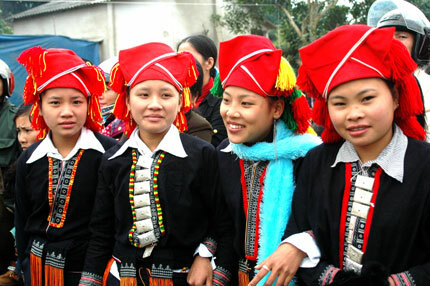 At the beginning of the lunar year, about 200 Long tong, Going to the field, festivals are organized in Tay hamlets in Lang Son province. The festival takes place in the first lunar month to pray for the new crop. ..